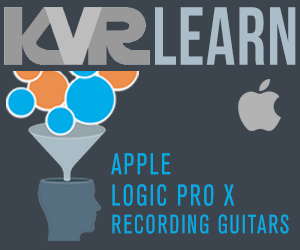 KVR: SampleScience releases "Dr. 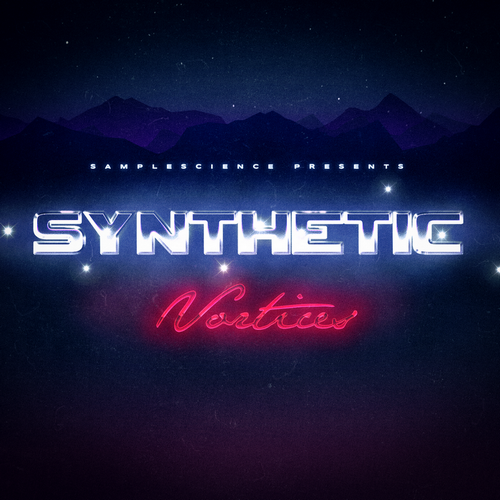 Beat Box" (Mac/Win/VST/VST3/AU) and "Synthetic Vortices"
SampleScience releases "Dr. Beat Box" (Mac/Win/VST/VST3/AU) and "Synthetic Vortices"
SampleScience has announced the release of Dr. Beat Box, a retro drum module paying homage to the classic drum machines of the 70s and early 80s. Featuring 35 drum kits including sounds from rare analog beatboxes and obscure mid-eighties drum machines, Dr. Beat Box is GM MIDI compatible and comes with 60 MIDI drum loops. It's available as VST, VST3 and AU plugin instruments for both macOS and Windows (7+). 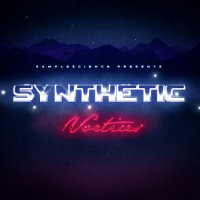 Also, SampleScience has re-released Synthetic Vortice, a free ambient sample library featuring the sound of the Ensoniq Fizmo. Each sample is seamlessly looped using the accompanied sfz mapping files. The sfz mapping adds amplifier eg controls, and high pass and low pass resonant filters with their own LFOs. Function Loops releases "Dark Room Voices" and "Chunky Drums"